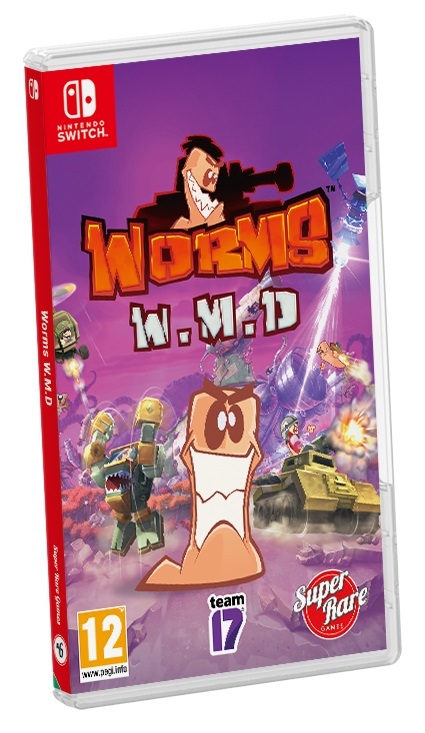 Super Rare Games has opened pre-orders for the physical version of Worms W.M.D You can secure your copy here. Only 4,000 units of Worms: W.M.D will be produced. Copies include interior art, a four page manual, exclusive sticker, and three-card trading card pack. Super Rare Games will ship pre-orders for Worms W.M.D in late September / early October.